Operating range: from 1,8 to 96 m3/h, with head up to 62 metres. 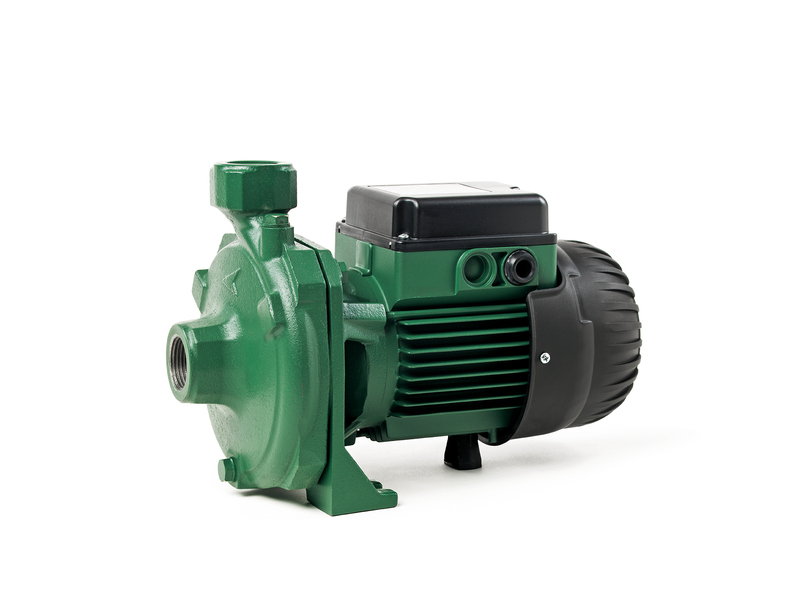 Installation: horizontal or vertical position, provided that the motor is always above the pump. Liquid temperature range: K 20/41, K 30/70, K 30/100, K 36/100, K 12/200, K 36/200, K 40/200 : from -10 °C to +50 °C. Remainder of the range: from -15 °C to +110 °C.